Monty Bojangles had great fun at the Horsham Italia Piazza this past Easter weekend. 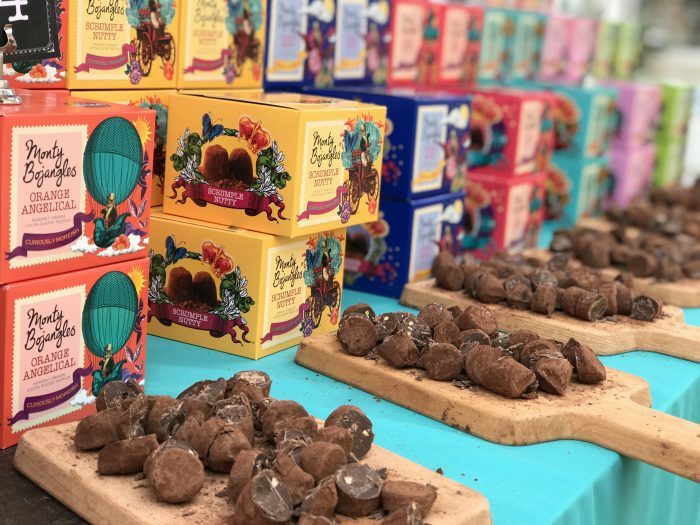 The crowds gathered, tasting eight of our delicious truffle flavours from the range before walking away with bags full of our Truffle Balloon Eggs. 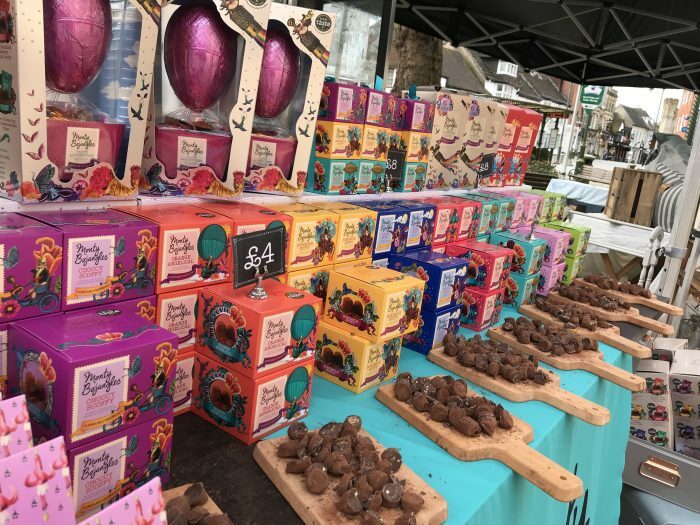 We’d like to thank all who came and sampled with us and we look forward to returning to Horsham soon. 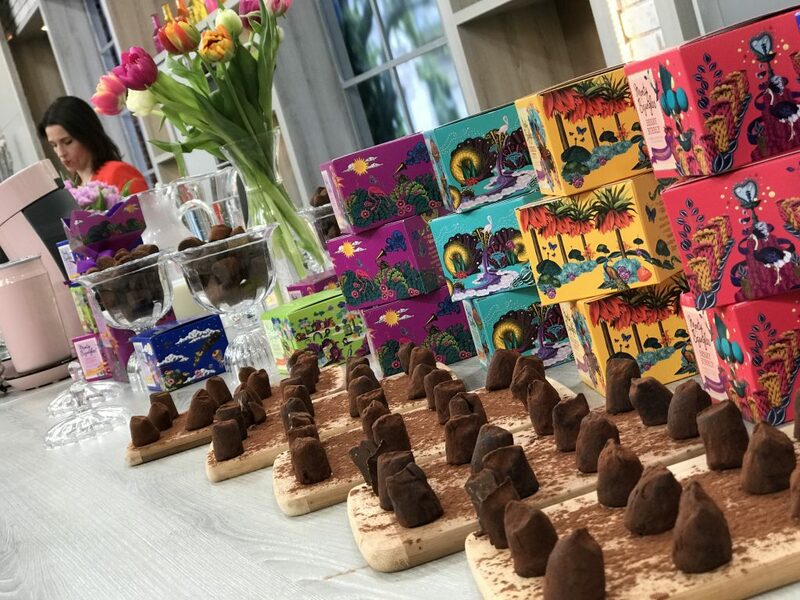 To find out about more of our truffle tasting events follow us on our Facebook page.